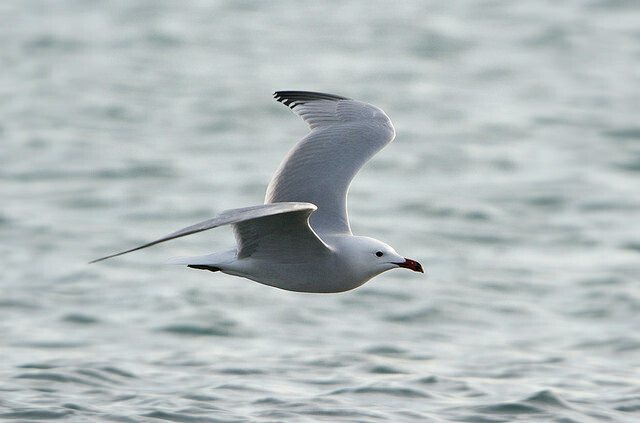 The Audouin's Gull breeds in the Mediterranean region and is quite rare in the north. 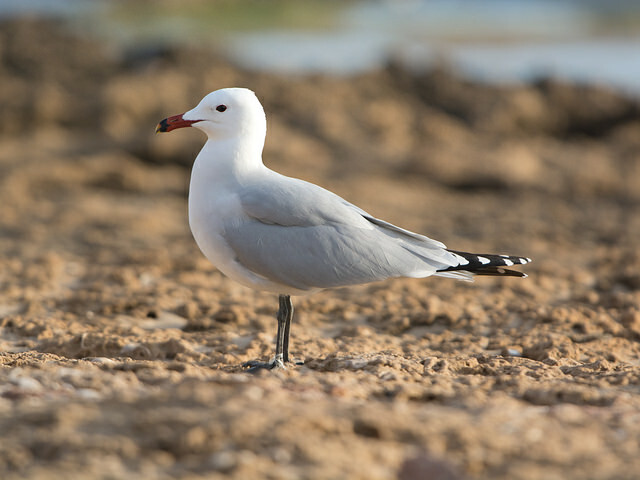 In the Netherlands, it has only been seen a few times. A striking feature is the dark eye.